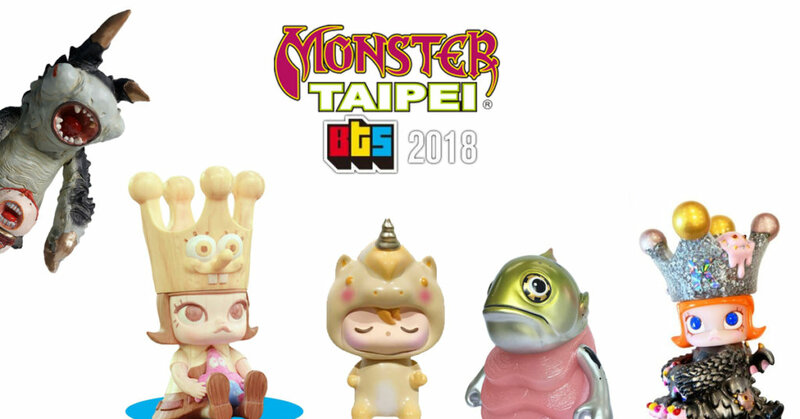 Taipei giants “Monster Taipei” are heading to BTS and a couple of hours ago they have just caused Hysteria as they show their cards for BTS! 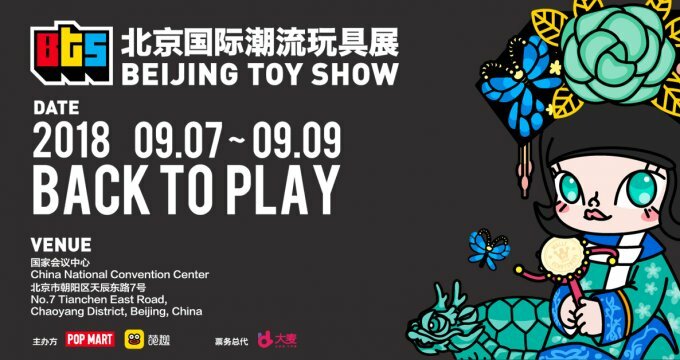 Featuring art toys aka Trendy Toys (Asian thing) with exclusives from Kik, Chino Lam, Kenny Wong and 1000tentacles. We can hear the flippers rubbing their hands already. Below are the first 5 reveals. Time to call a mule, HA.